There’s no second place in sales. 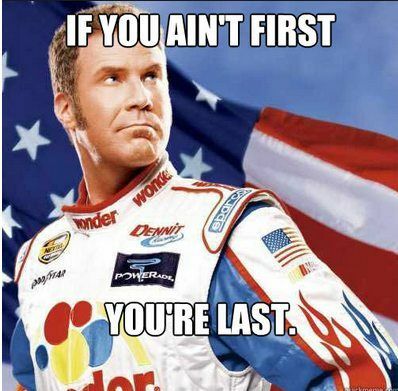 Or, as Ricky Bobby so eloquently put it, “If you ain’t first, you’re last.” So, how can you become the Ken Jennings of the sales game? Well, that answer’s easy: You win with on-the-go training, or what’s now called m-learning. Mobile learning on a tool like Bridge is like having an everywhere, all-the-time reservoir of sales information including tips and tricks, the latest sales data, sales tactics, product information, and whatever else you’ll need to win the sales game every single time. 1. Reduce the fear factor with a defined, step-by-step sales process. Deals are won and lost in the details. Sending a salesperson out unprepared is like sending a game show contestant out with a blindfold and a pair of earplugs, then spinning them around 12 times. Unless your team is actually appearing on “Fear Factor,” the single best tactic is a step-by-step clear action plan shared with your entire sales team through a mobile learning platform. Wait, you don’t have one? You want your people to lose on one of the easy questions? Of course not! So here’s your secret weapon for keeping everyone on message and in the game: A winning step-by-step process that leaves nothing to chance. No detail should be left out—from lead generation to the initial sales call, to how to talk about the product, which details are most likely to connect with a potential sale, to how to close and come home a winner. 2. Learn the hot-button issues to keep salespeople out of jeopardy. Mobile learning is especially powerful for those times when quick thinking and immediate responses are required to put the final touches on a sales deal. It’s kind of like being in the lightning round and having a cheat sheet with all the answers and possible objections (and there will be objections). But, more importantly, there will be hot-button issues that every potential customer is looking for. The more of your prospect’s buttons you can press, the closer you get to making a sale, which is why m-learning is a must-have. It puts winning business intelligence at your salespeople’s fingertips. Not only have they done their homework, but they have it with them and can use it to navigate the buying- and decision-making process and close like a boss. 3. Use just-in-time training to win the amazing race for sales on the road. Outside sales result in the ultimate “deal or no deal” moments. The last thing your salespeople need are last-minute changes to pricing, product availability, or policies that could give new prospects pause. 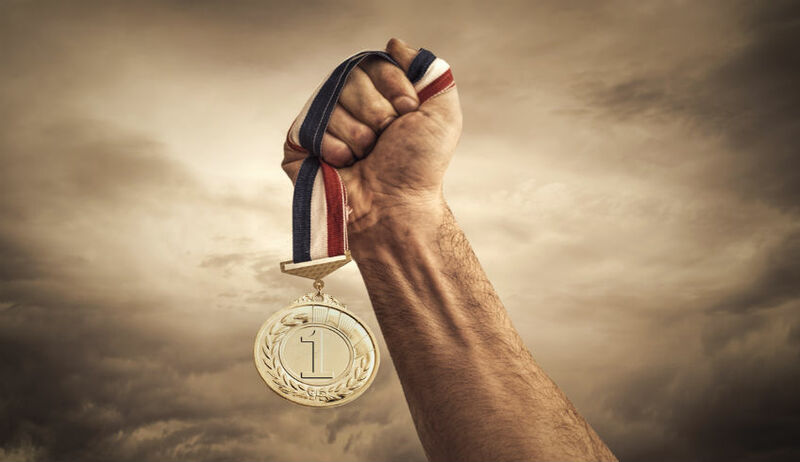 More than in any other sales instance, here is where m-learning can make you a sales game champion with just-in-time information. A solid mobile learning platform like Bridge will have all of the most recent sales data—pricing, hot-button points, specs and details, and answers to any objections—right there so that when a winning answer is needed, they have it. Follow these three surefire tips on how to use m-learning to train your sales team, seal more sales deals, and stay ahead of the competition in the sales game. Which brings us to the bonus round! Here’s your question: name one more surefire way to use mobile learning to seal more deals. Share it with us in the comment section below. And, as always, if you have any questions on how mobile learning can help improve your sales performance, let us know.